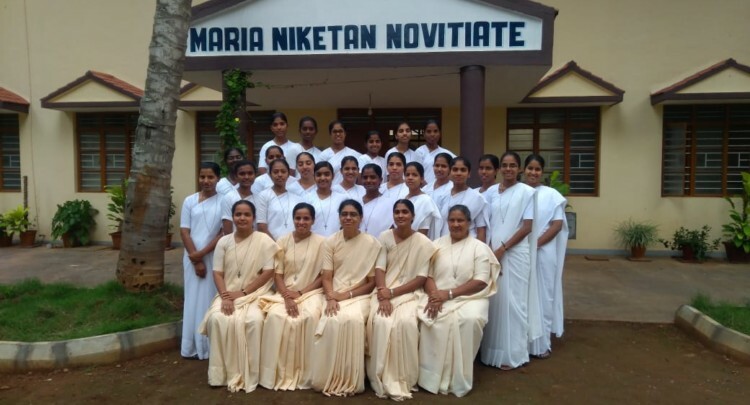 The Inter Novitiate programme was held in Maria Niketan Novitiate, Bogadi, from 10 September to 8 October 2018. 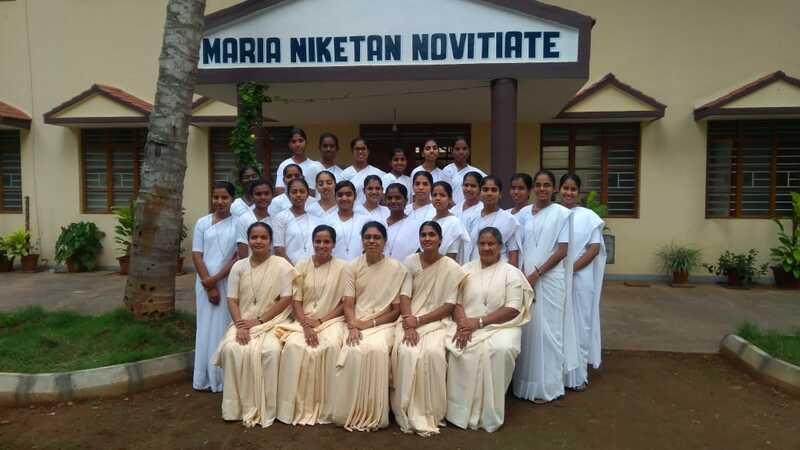 Novices from Somarpann Novitiate Mangalore Province joined the Novices of Mysore Province. 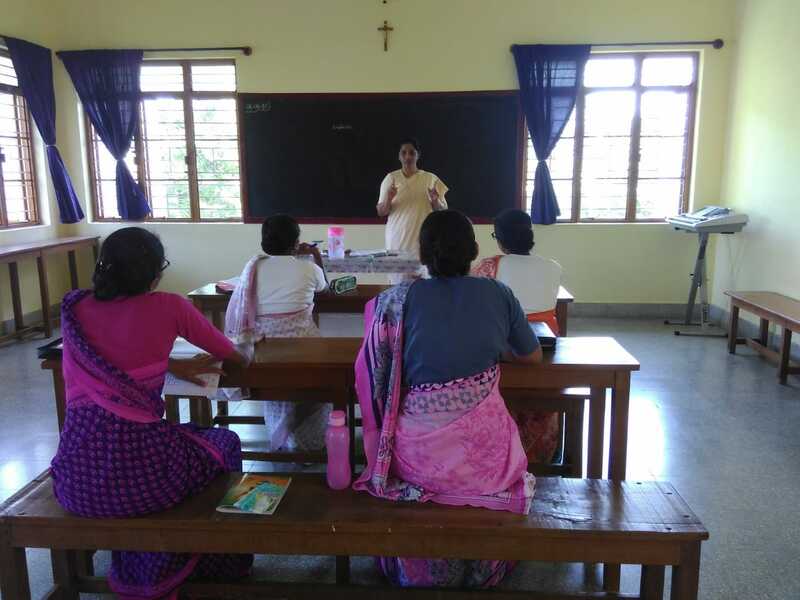 The various resource persons gave classes on different topics such as Scripture, Catechesis Missiology, patron saints St. Angela Merici and St. Francis of Assisi, Human rights and the protection of children from sexual offences (Pocso Act) and World Religion. 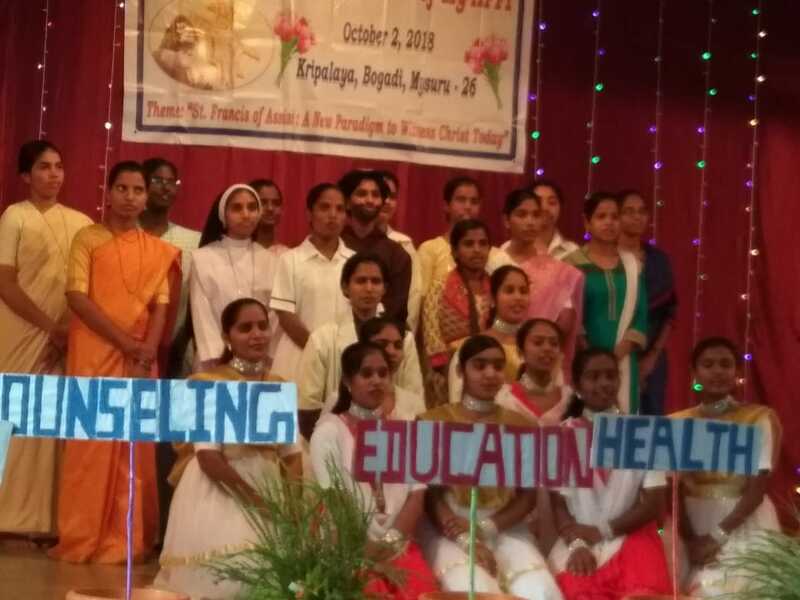 Along with the classes they also had the opportunities to attend the seminar and the outing. 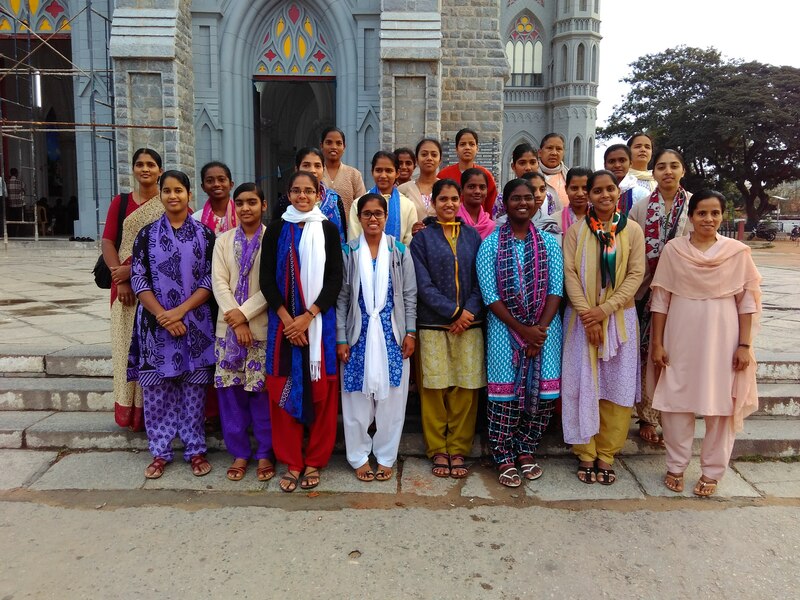 It was a great time for the Novices to share their experience and meet their companions.